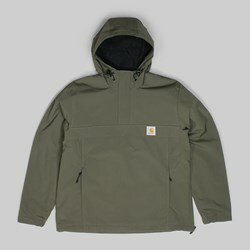 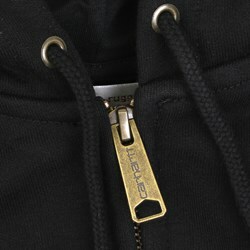 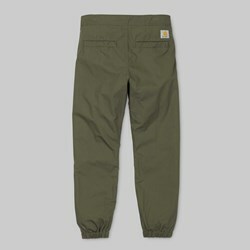 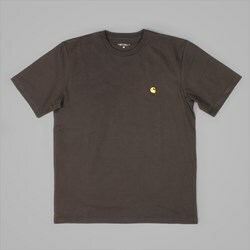 Carhartt, hailing from Detroit and first created in 1889, is arguably the most coveted workwear brand in the world. 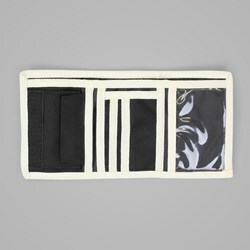 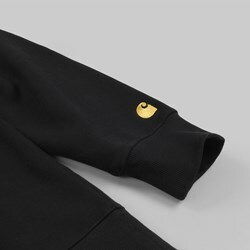 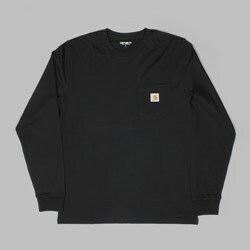 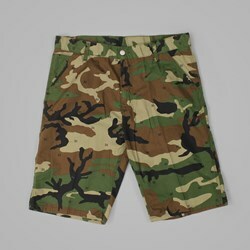 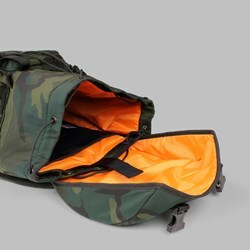 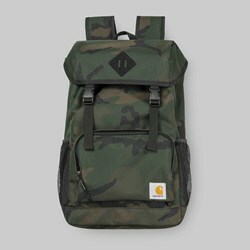 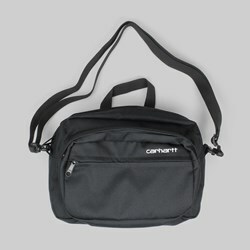 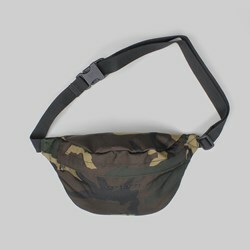 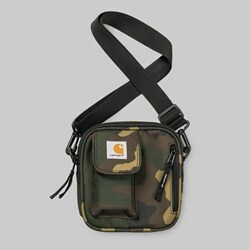 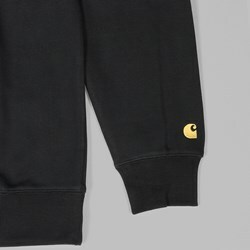 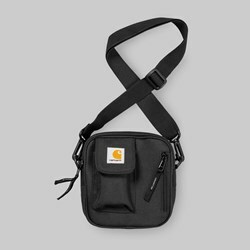 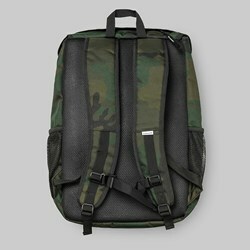 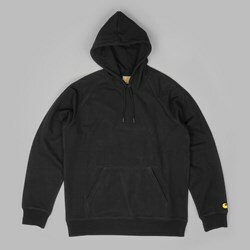 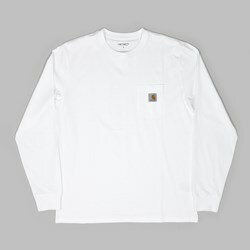 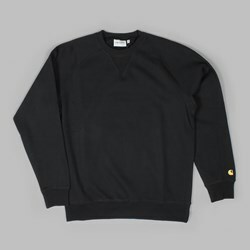 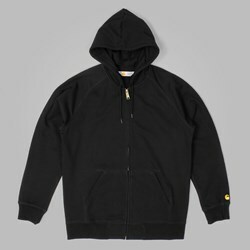 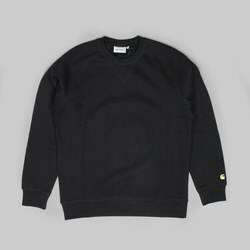 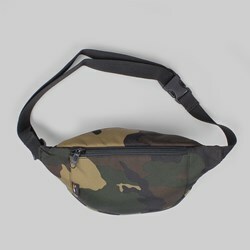 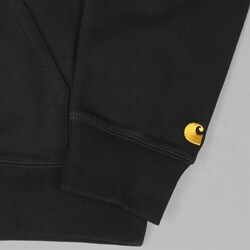 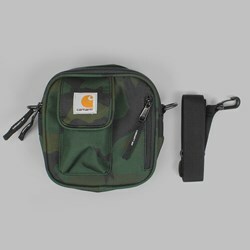 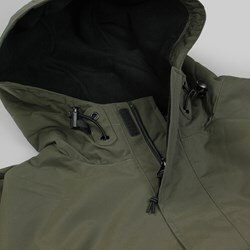 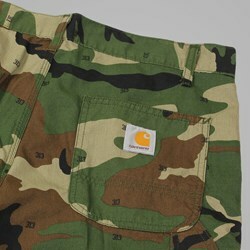 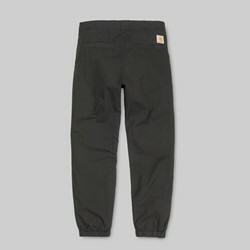 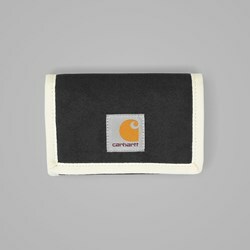 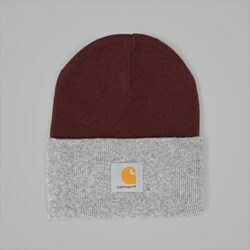 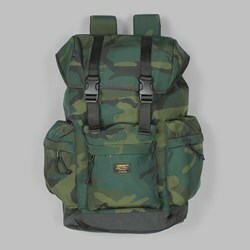 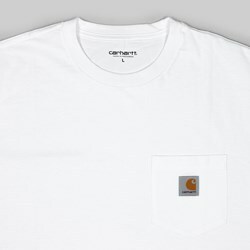 Focusing on apparel and accessories, Carhartt has managed to carve out a reputation for itself as producing some of the best quality clothes there are, allowing it to transcend the workwear industry and seamlessly enter the streetwear market. 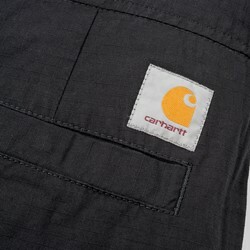 Producing staple items, including shirts, tees, jeans and jackets, in a variety of rich colours season after season, Carhartt is a real gem.